Welcome To Delta Hearing Center! It is our goal to help you achieve as close to normal hearing as possible. Our staff of hearing professionals are highly trained in the latest technologies available, providing you with the highest level of professional service and specialized care necessary to help you become comfortable with your new hearing instruments. The first step to improving your hearing is to be evaluated by a hearing professional. 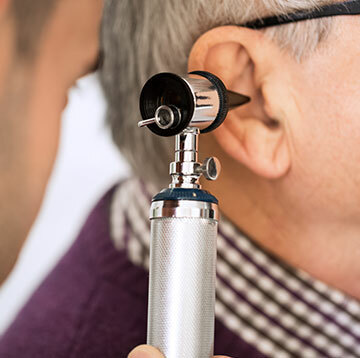 Delta Hearing will provide a thorough diagnostic evaluation to determine the presence of any hearing pathology. 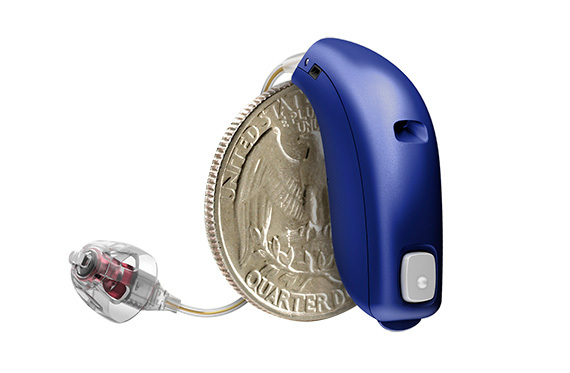 Amplification options will be discussed if this is the most appropriate solution for your hearing needs. You will also be tested using a series of low & high frequency words to determine your ability to understand verbiage within a conversation.